AGS Guadeloupe successfully managed the amalgamation of two departments, the DAAF (Food Directorate of Agriculture and Forest) and the DAAL (Department of the Environment, Land and Housing) under one roof. 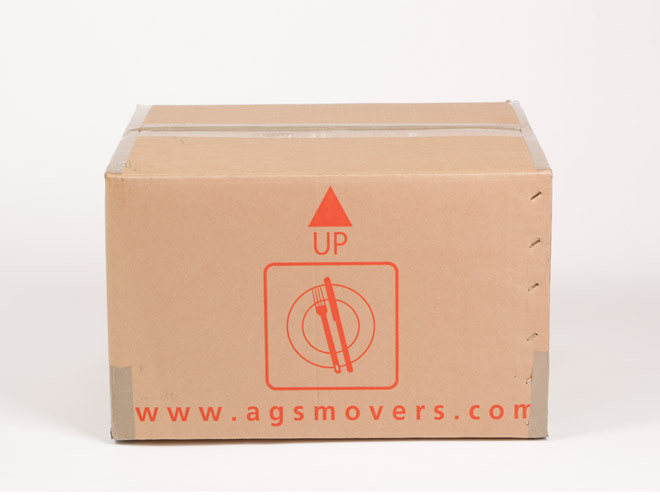 AGS Movers Guadeloupe successfully managed the amalgamation of two departments, the DAAF (Food Directorate of Agriculture and Forest) and the DAAL (Department of the Environment, Land and Housing) under one roof. The new, modern office building, in line with all seismic standards, is located in the town of Basse-Terre, Guadeloupe. The move, which took place from 19 to 26 July, was aimed at bringing together various entities under one administrative headquarters and, consequently, to provide a better service to the public and an improved work environment to staff. The relocation, which was completed over several stages, was executed with utmost professionalism and expertise from the AGS team. The assistance from the team contributed towards the adherence of strict deadlines, and the DAAF had its first management meeting (CODIR) on 25 July in the new offices, located on Saint-Phy Street. Congratulations to the AGS Guadeloupe team who completed this major operation successfully!